A woman is in serious condition and undergoing surgery after she was hit by car on Carroll Street early this morning. 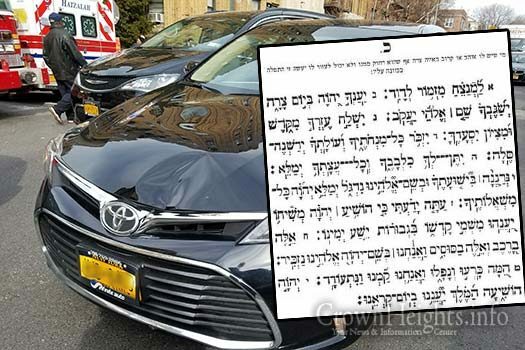 The public is asked to say Tehillim for Leah Bryna bas Luba Michla – Kapitel 73. A woman was struck and seriously injured after she was struck by a vehicle on Carroll Street on Friday morning. The crash happened in front of the eyes of multiple eye witnesses, many of whom were outside loading their kids onto school buses. 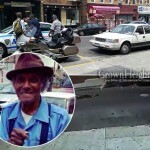 A witness told CrownHeights.info that the woman hit as the vehicle reversed and knocked her to the ground. She suffered a serious injury to her head and was rushed to a local hospital by Hatzalah. 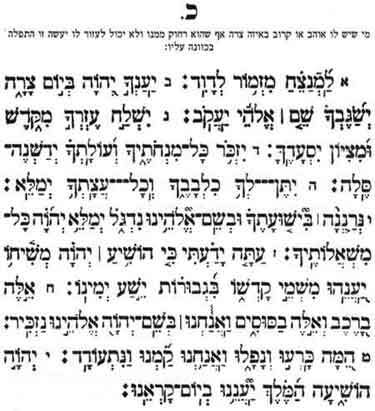 “She suffered an injury to her head and is currently undergoing surgery” said a relative, who asked that the public say Tehillim for her complete and speedy recovery. Leah Bryna bas Luba Michla – Kapitel 73. The driver remained on scene and an crash report was filled out by police. Any update on how she is doing? I hope there is happy news to share. May Leah Bryna bas Luba Michla have a complete and speedy refuah shalayma. She made a complete recovery!